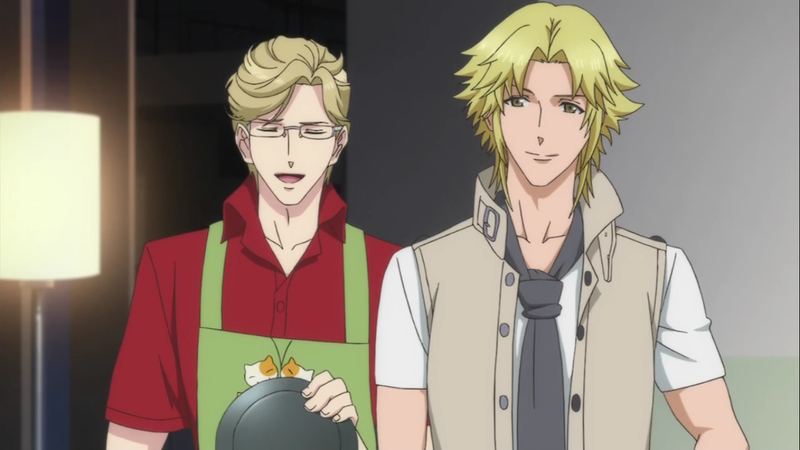 by putting my two most treasured boys in the same frame. and 2) My home internet died again, so I'm using my phone internet and it is super slow, so I can't upload many pictures. We time skip to when Azusa recovers and comes back home. 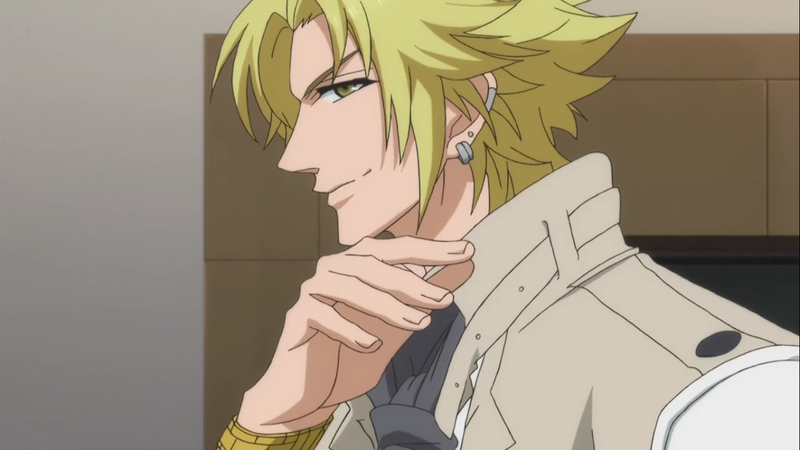 Kaname invites everyone (mainly Ema) to attend a festival that his work place is hosting. Yuusuke why are you wearing a padlock? Yuusuke: What's with the poses on this poster? 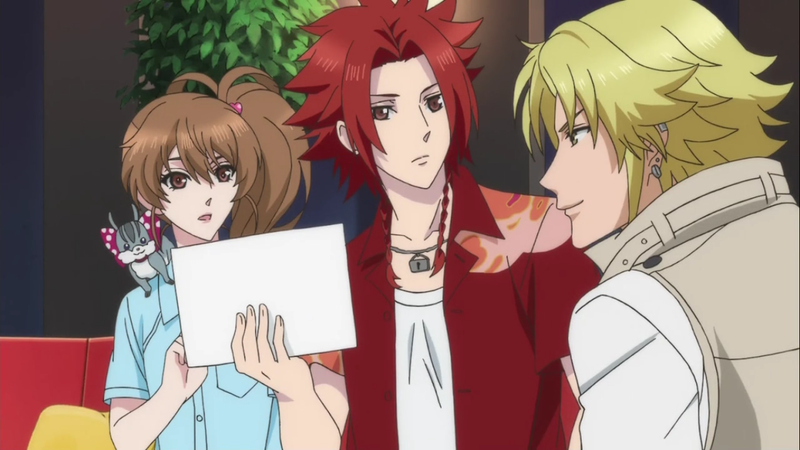 Kaname: These are my co-workers. The hottest one among them is, of course, me. 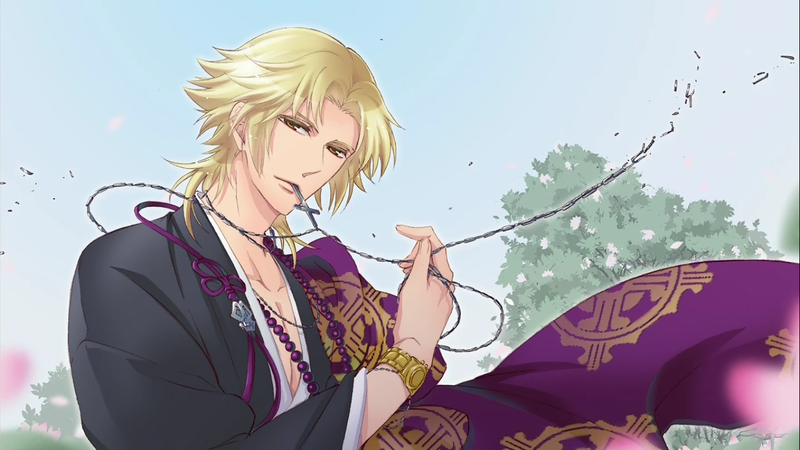 Kaname: If you ever want a pillow to hug through the night, I can sleep right next to you. (Or something along those lines). 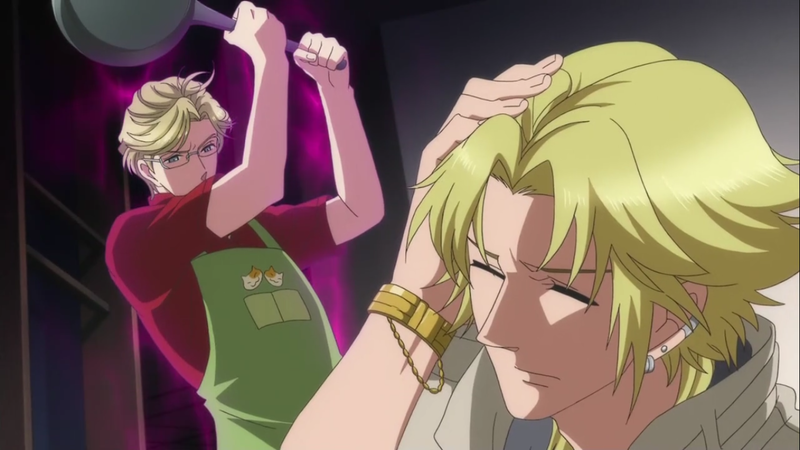 Ukyo gets super annoyed with Kaname flirting with Ema, and so he decides to hit Kaname with his frying pan (lol). 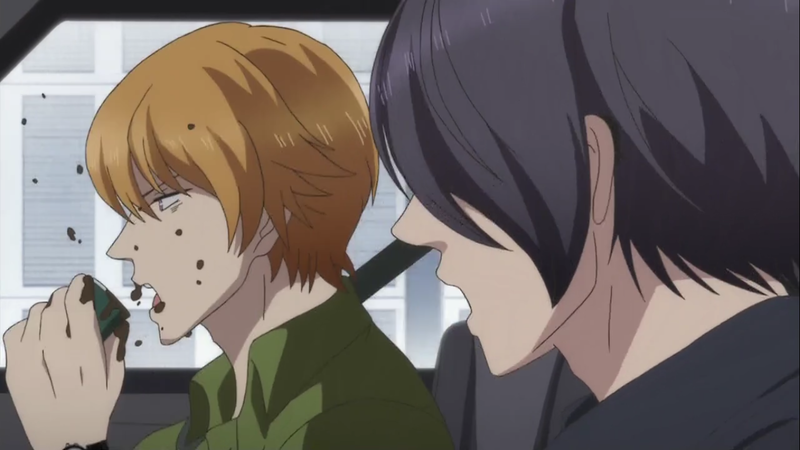 People not ending up going to the festival: Yuusuke, because he needs to study for his uni entrance exams since he wants to go to the same school as Ema; Tsubaki, I guess he has his seiyuu work; Iori; Louis, guess he has work also; Juli, because Ema just forgot about him. 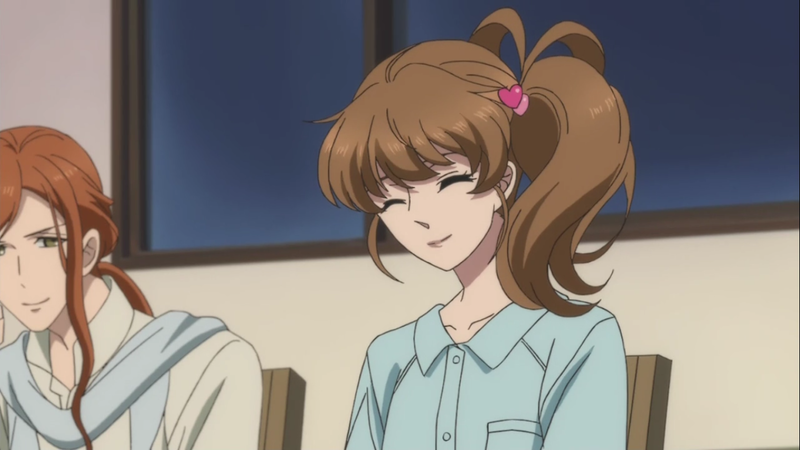 Hikaru causes conflict among his brothers by asking whether anything happened between Natsume and Ema when she stayed at his place last episode, thus causing Natsume to spit out his coffee; and asking whether anything happened between Azusa and Ema during his stay at the hospital. Of course, both try to avoid Hikaru's question. The only time I feel sorry for Juli. 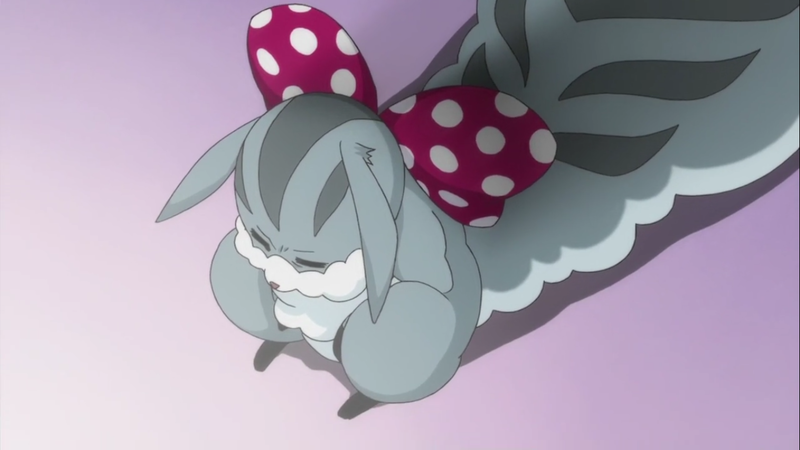 Juli: Chi... why do you always forget about me? And Ema sister-zones all her bros with just one sentence. 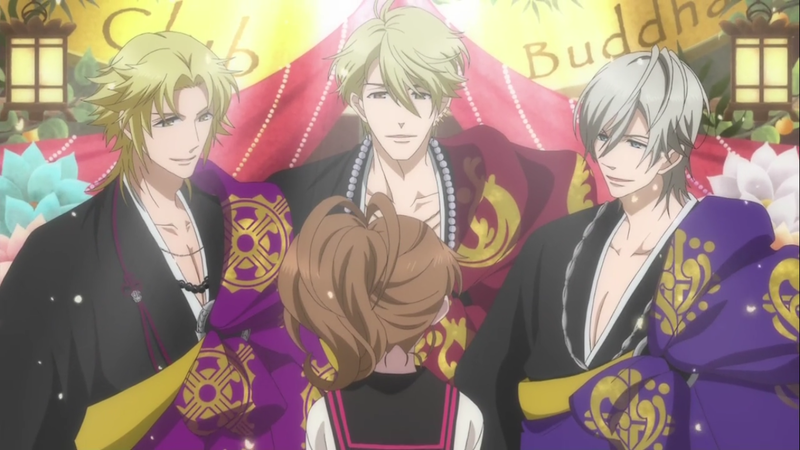 Ema: But I want to become closer to everyone as a family.